Wild deer are present in all Australian states and territories and are causing increasing agricultural, environmental and social impacts. The six species of deer occupy a wide variety of habitats including rangeland (chital deer), agricultural (fallow deer), plantation forests (sambar deer and red deer), and montane forest (sambar deer). Land managers have started to use aerial shooting, ground shooting and exclusion fencing to manage wild deer, but the cost-effectiveness and appropriateness of these methods have not been evaluated. Best-practice guidelines for managing wild deer were identified as a priority need at the 2016 National Wild Deer Management Workshop. This five-year project will provide land managers with the tools and expertise required to cost-effectively manage wild deer. The project will provide national leadership through the coordination of existing and planned deer management programs in QLD, NSW, VIC and TAS. In collaboration with the associated organisations, establish demonstration sites at which on-ground management, research and training will occur in NSW, QLD, VIC and TAS. Evaluate the costs and efficacy of the main control tools (i.e. aerial shooting and ground shooting) at demonstration sites, supported by population modelling to assess longer-term impacts of control on deer populations. Disseminate knowledge widely through: field days at demonstration sites; presentations at workshops, symposia and conferences; media releases; articles in peer-reviewed journals; and best-practice guidelines available from the PestSmart website. Build technical and research capacity in wild deer management by up-skilling research and technical staff involved in vertebrate pest management and by training post-graduate students. Dr Forsyth has over 20 years experience in wildlife management and research. Since gaining his PhD in New Zealand in 1997 Dave has conducted a variety of long-term projects in Australia and New Zealand, focusing on understanding how to manage the impacts of overabundant large herbivores. 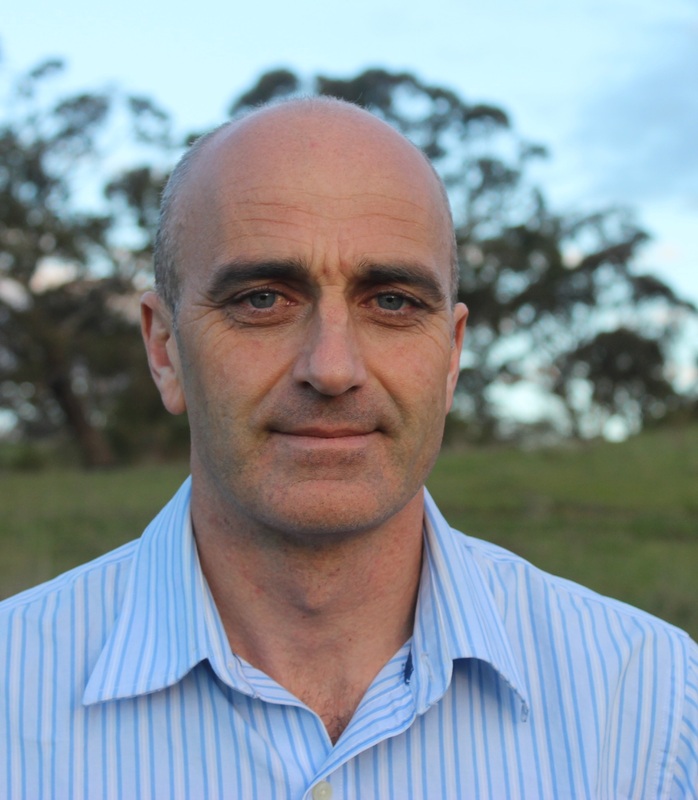 Prior to joining the NSW Department of Primary Industries in 2016, Dave led the Wildlife Management Program at the Victorian Government’s Arthur Rylah Institute for Environmental Research. There he supervised projects investigating the distributions, abundances and impacts of deer. Dave has been contracted to provide research and technical advice on vertebrate pests to a variety of state, national and international agencies. Field research sites to assess the effectiveness of aerial shooting of wild deer have been established in North Queensland (chital deer), the New South Wales (fallow deer). The project team has used helicopter mark-recapture distance sampling to estimate the abundance of deer at the field sites, prior to aerial shooting being conducted. Non-treatment sites were also surveyed using this method in the two New South Wales sites and using a combination of aerial and ground surveys in North Queensland. This survey method has provided robust estimates of abundance at acceptable cost. The team has assessed the welfare outcomes of aerial shooting of chital deer in North Queensland and have begun to assess the welfare outcomes of ground shooting of rusa deer in New South Wales. During aerial shooting operations conducted for chital deer (North Queensland) and fallow deer (New South Wales), and ground shooting operations for rusa deer (New South Wales), blood samples have been collected that are being analysed by Jose Luis Alfredo Huaman Torres (PhD candidate, La Trobe University) as part of the project looking at the role of wild deer in the transmission of diseases of livestock. A journal article has been published in PLOSone showing how many animals need to be sampled in assessments of animal welfare outcomes to provide robust estimates of the frequency of adverse events such as wounding during shooting operations. They are using this work to inform our assessments of the welfare outcomes of aerial and ground shooting of deer. Hampton, J. O., MacKenzie, D. I., & Forsyth, D. M. (2019). How many to sample? Statistical guidelines for monitoring animal welfare outcomes. PloS one, 14(1), e0211417.